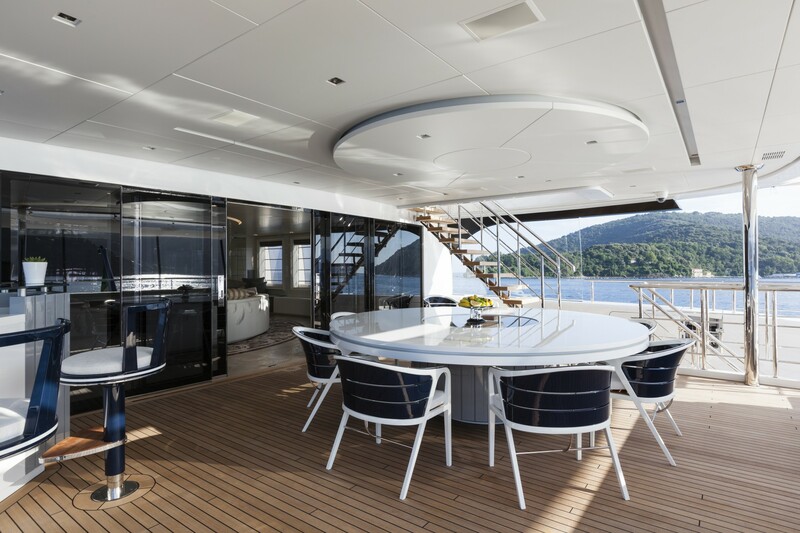 The 55m motor yacht, custom built in 2016 by Admiral. 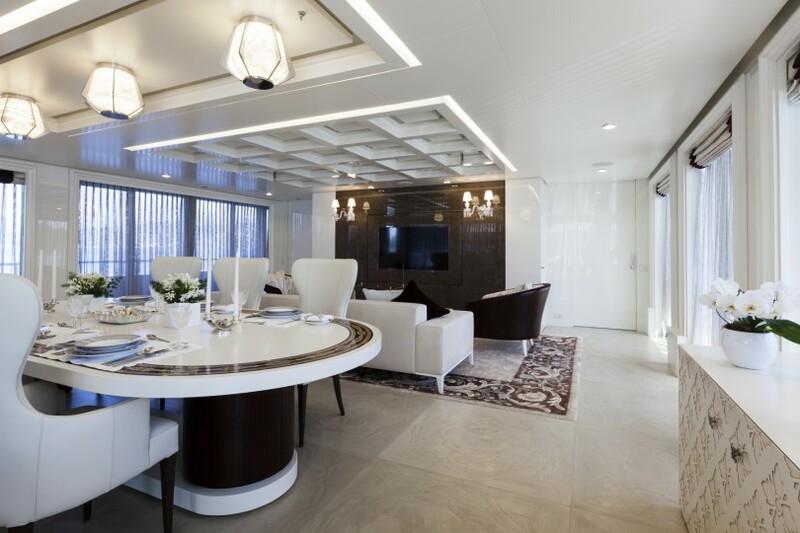 Our team was working with the owner for 12 years and have successfully delivered 3 yachts to him and his family. 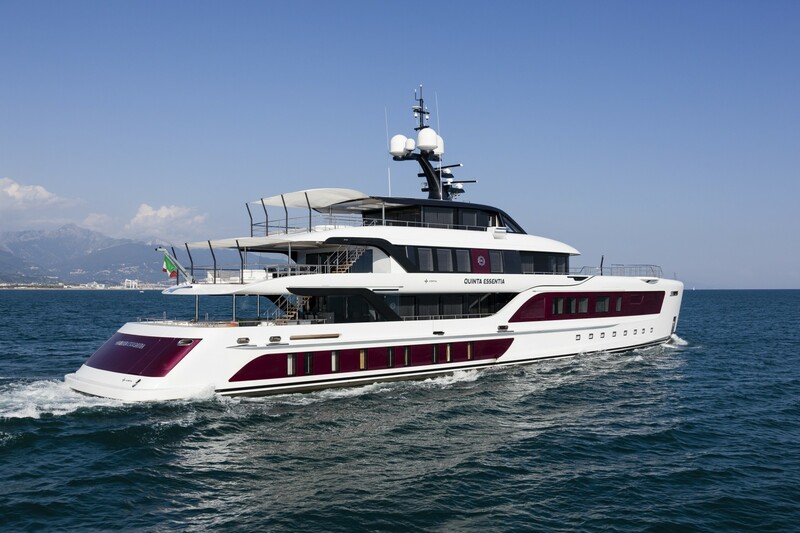 The latest from heir fleet is the new Quinta Essentia. 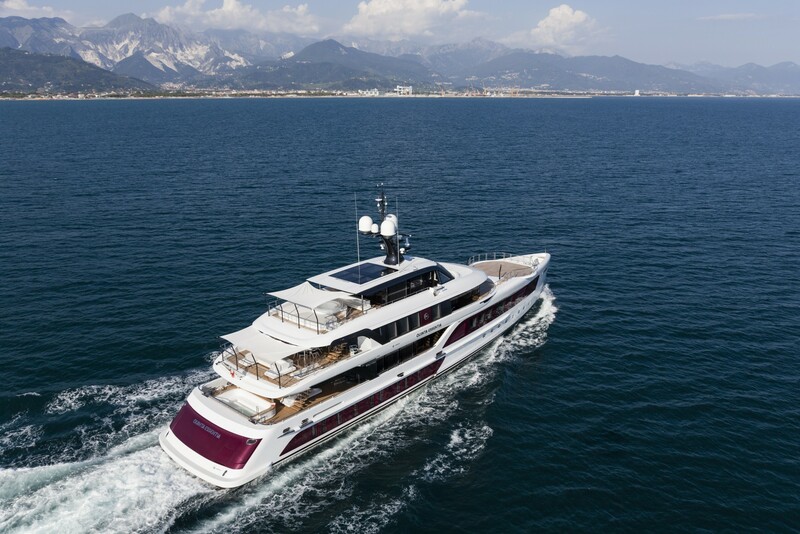 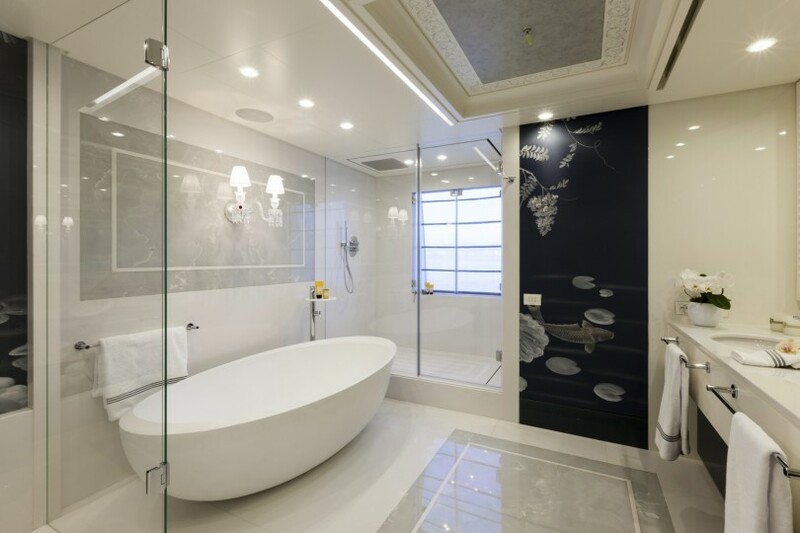 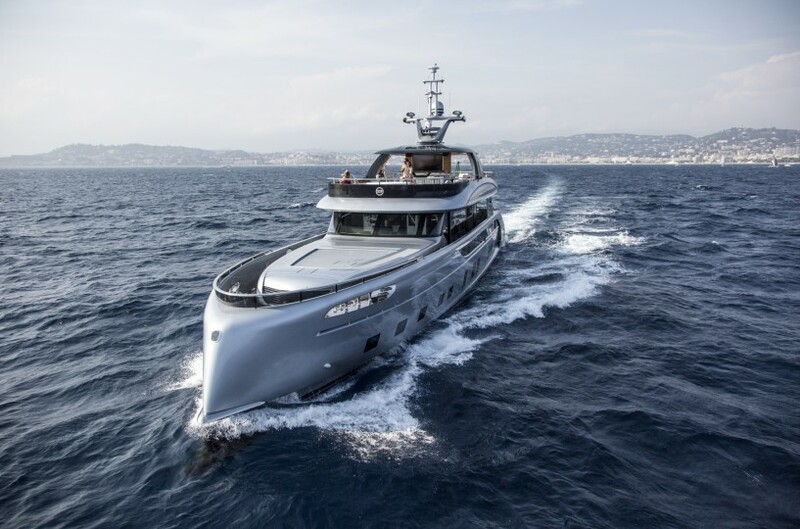 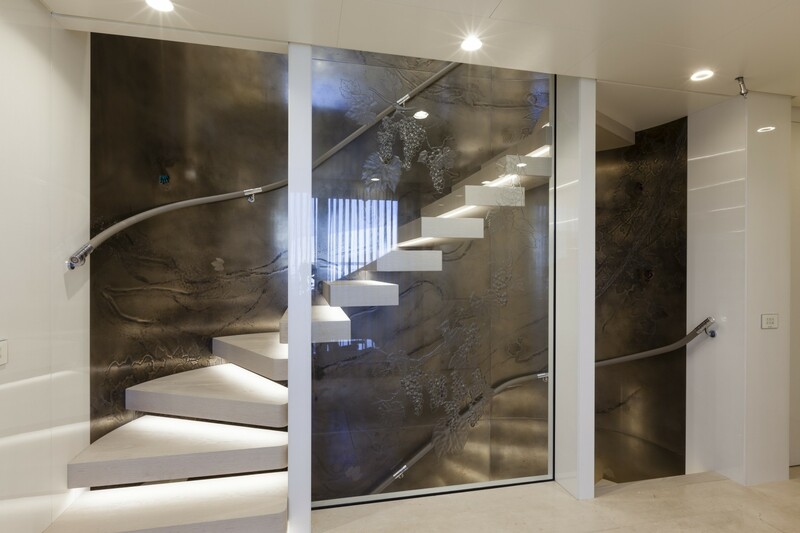 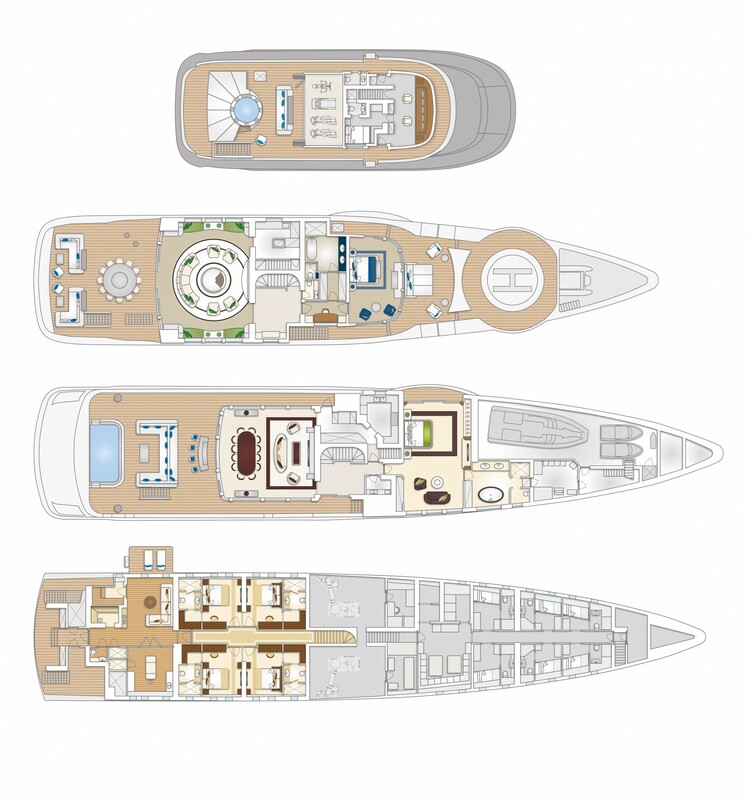 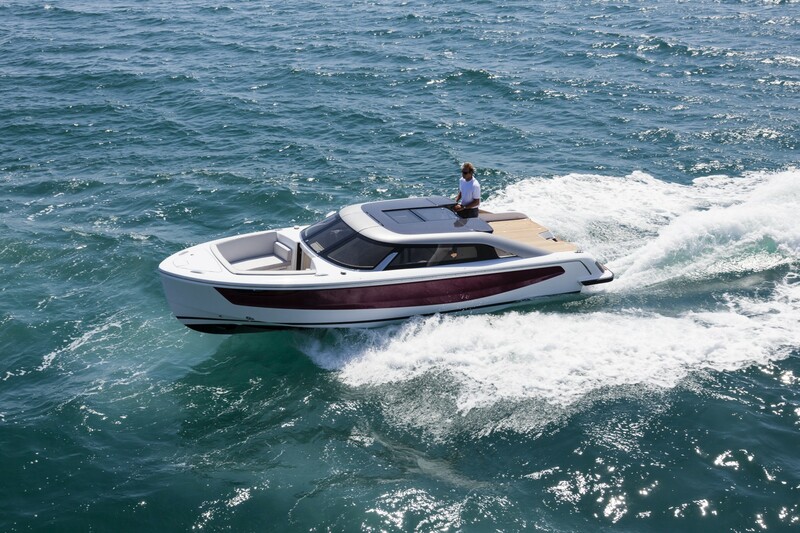 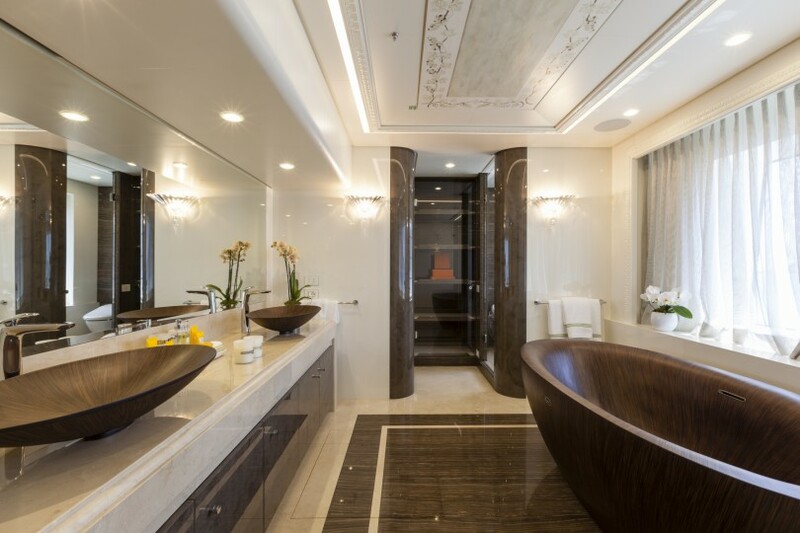 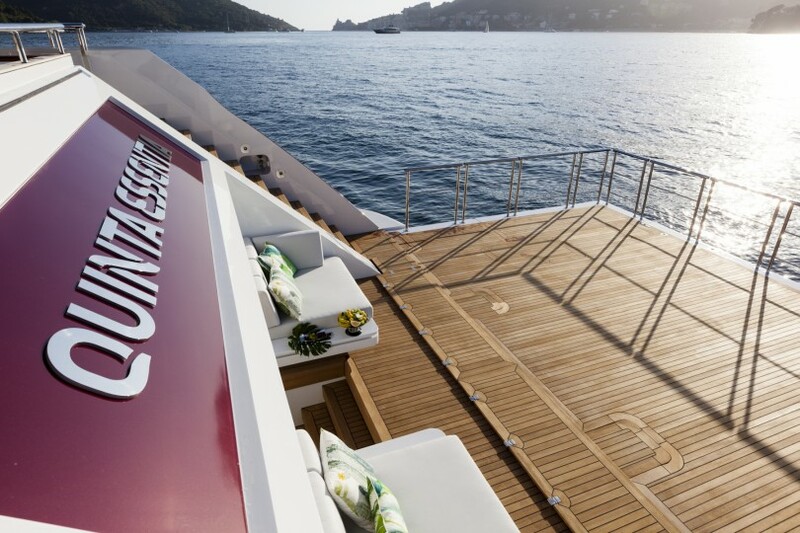 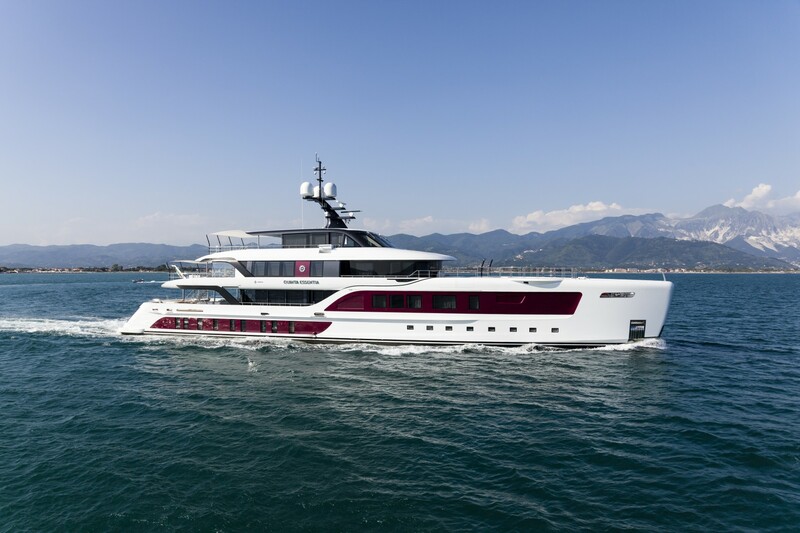 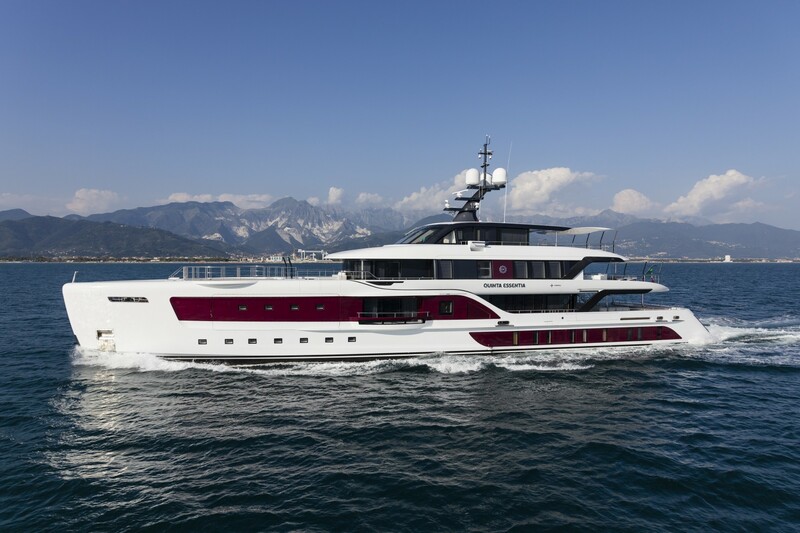 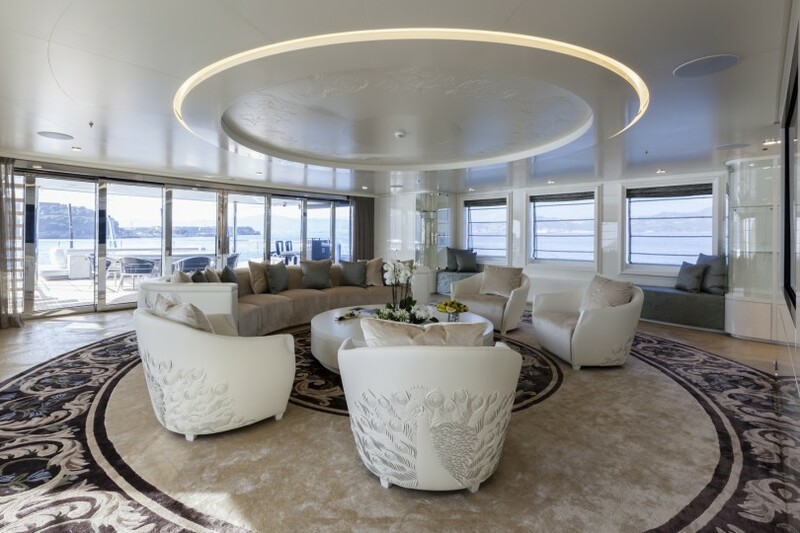 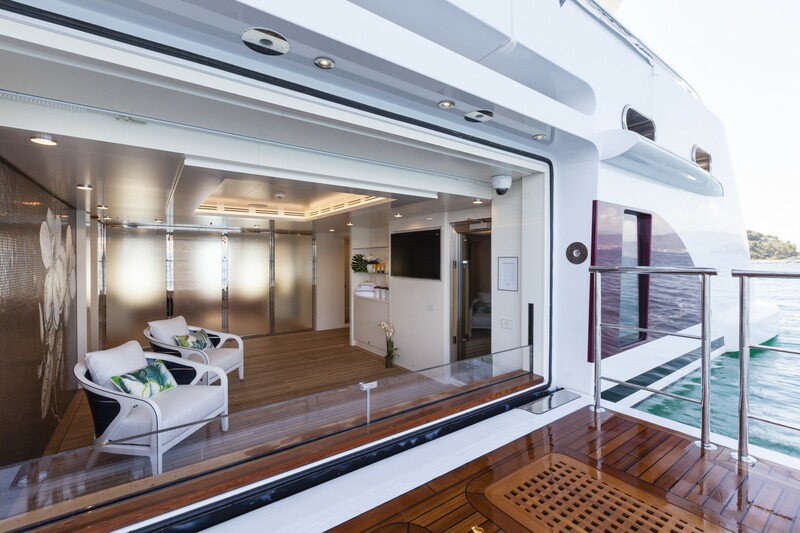 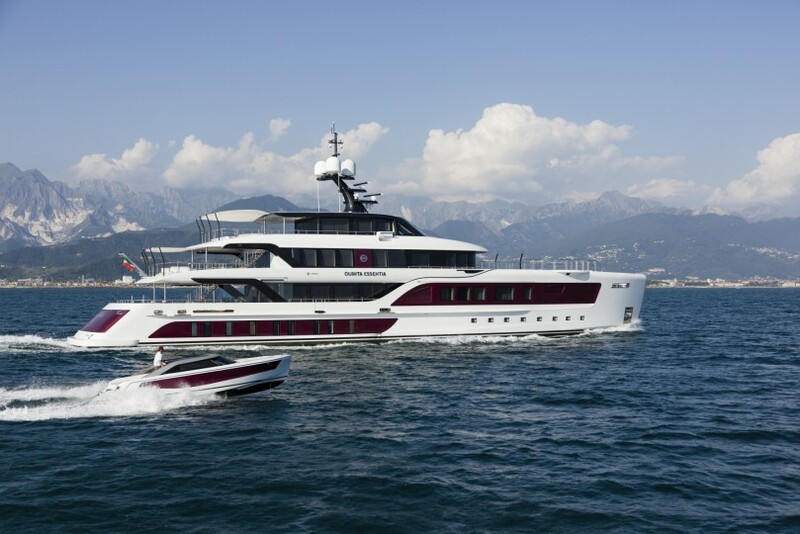 Designed by Dobroserdov Design and engineered by renowned Dutch naval architects Vripack, Quinta Essentia combines the highest standards of Northern Europe with Italian craftmanship and sophisticated design. 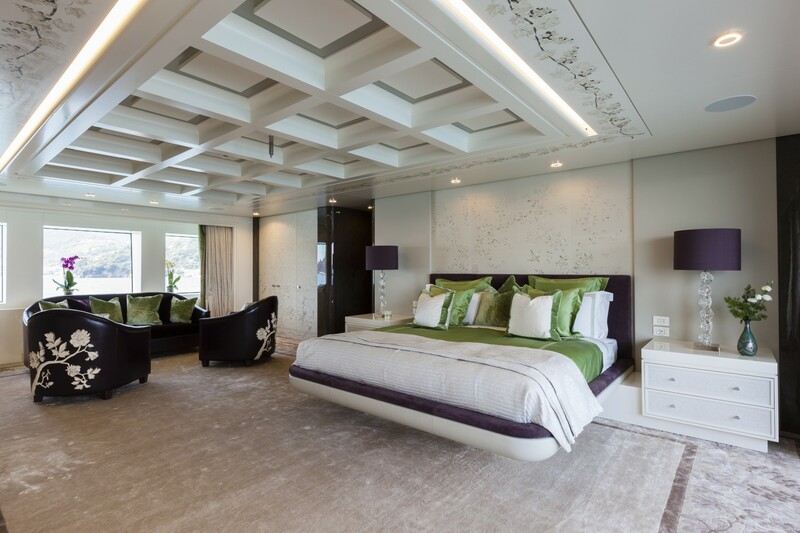 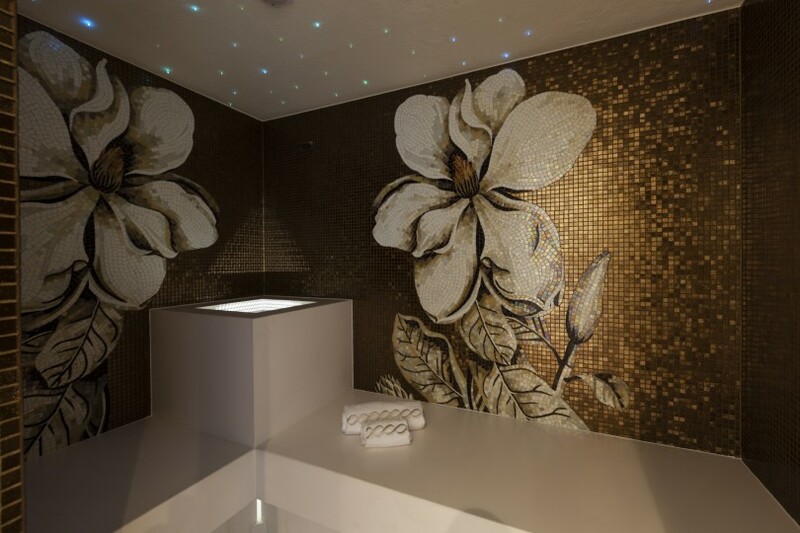 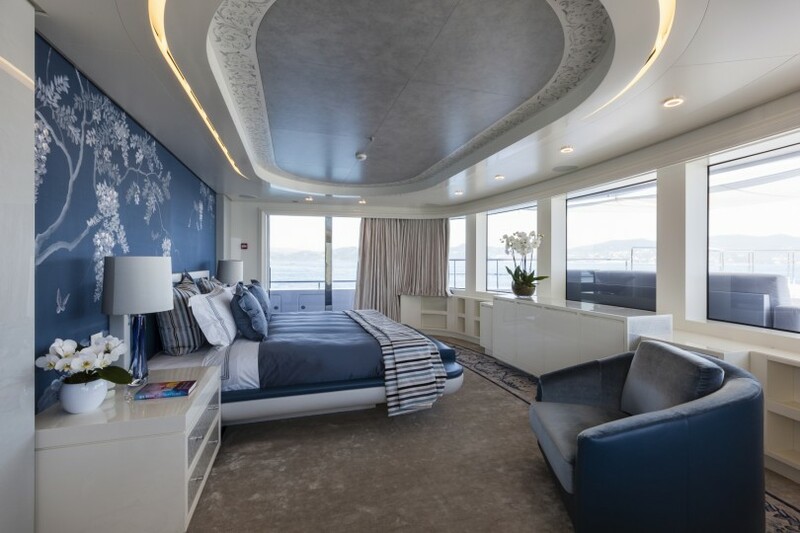 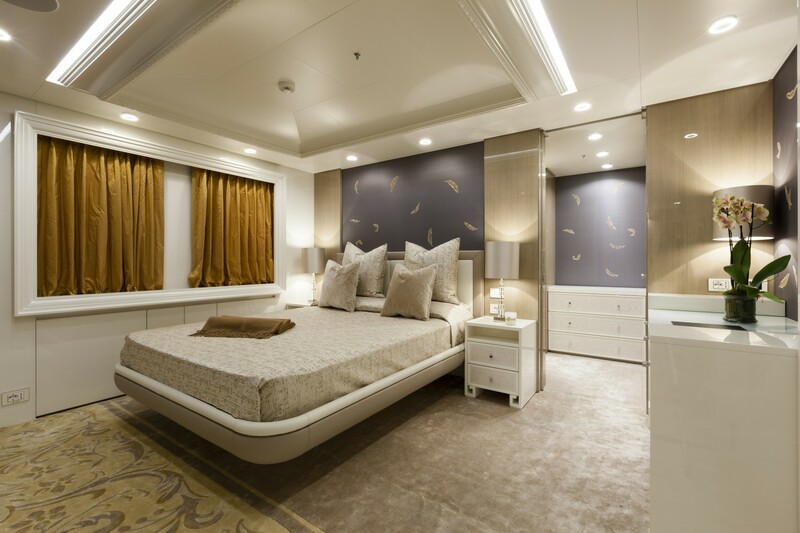 Quinta Essentia's interior layout sleeps up to 12 guests in 6 rooms, including a master suite, 1 VIP stateroom and 4 double cabins that can be converted into 2 large suites. 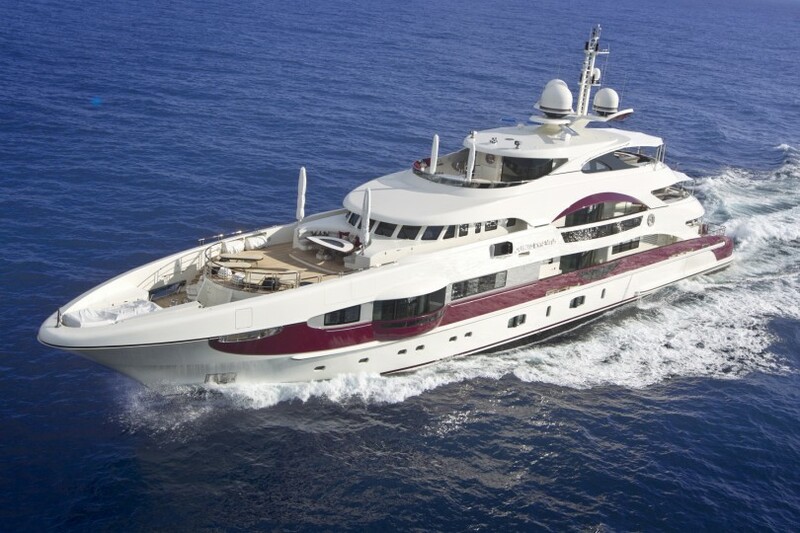 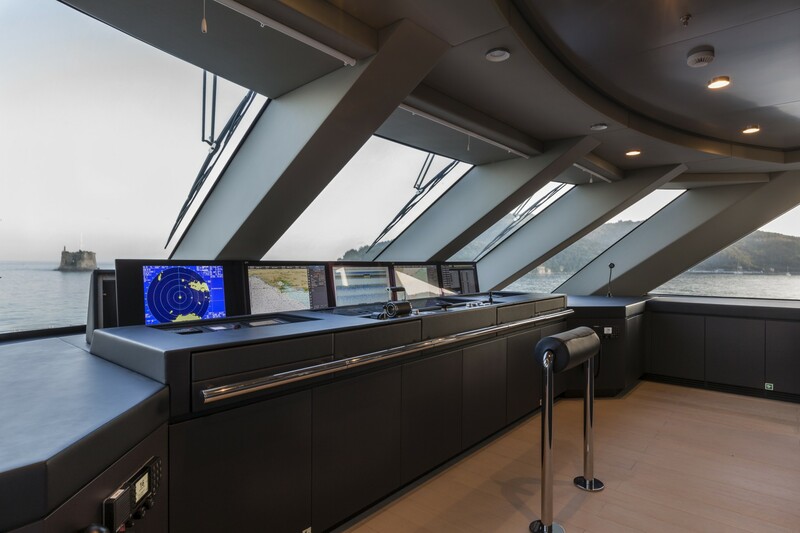 A full-beam SPA comparable to the ones on 70m+ vessels makes her stay out of the vessels of her size and price.